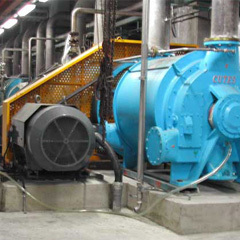 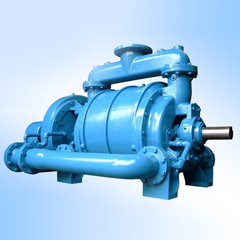 Single stage liquid ring vacuum pumps & compressors. 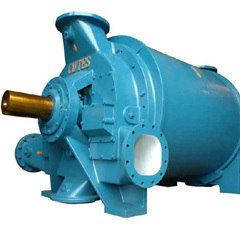 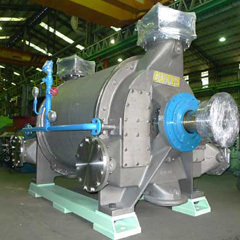 Heavy duty shrouded impeller and conical porting design. 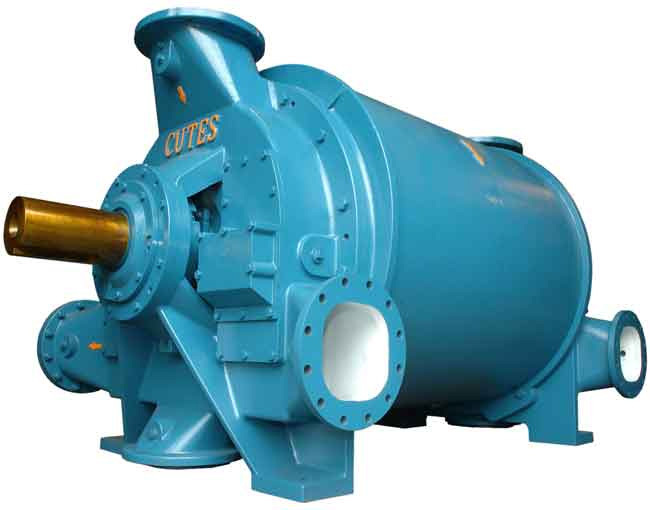 Allow the pump to handle carry-over of liquids and soft solids without damage.